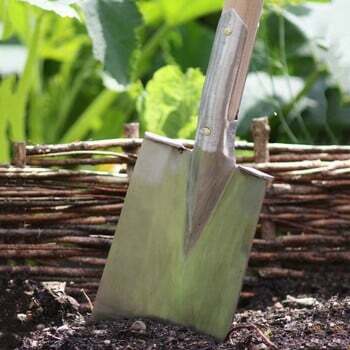 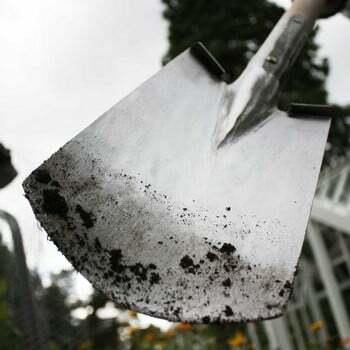 The Sneeboer Large Spade brings pedigree and reputation to the garden in equal measures - and whether you're turning over an allotment, vegetable patch or decorative border, this spade really delivers. Forged by hand to a design created to suit the Dutch market gardeners of West Friesland almost a hundred years ago, the large spade comes with a solid ash handle and at the business end, a stainless steel blade complete with boot protectors for slicing through feisty soil. 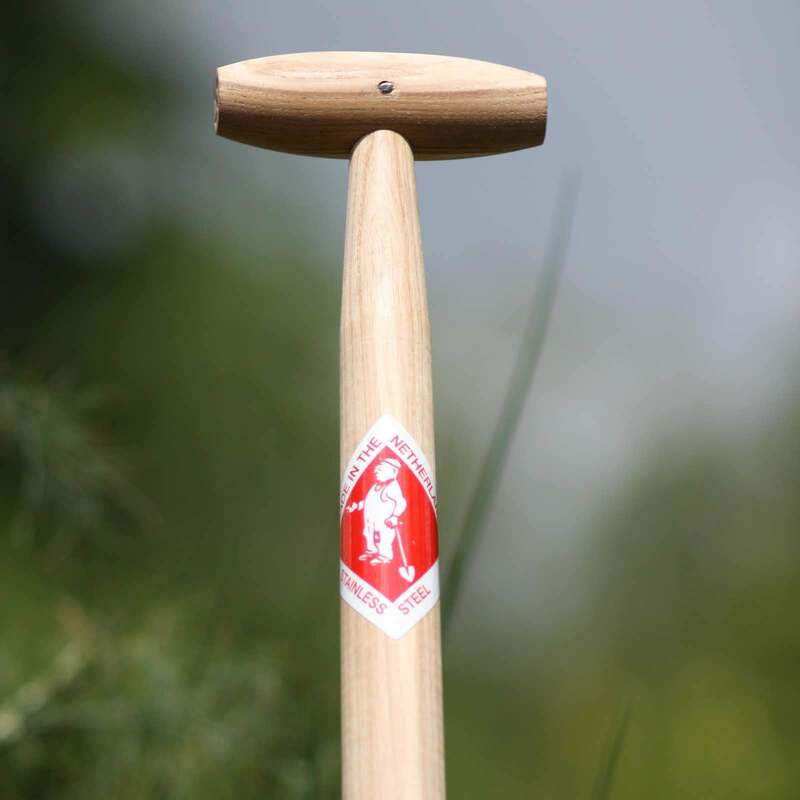 I love the length of the shaft of this tool, I also prefer the 'T' shaped handle design rather than a 'Y', so this scores points over many of their rivals. 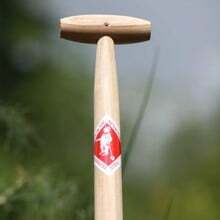 Order dealt with efficiently and on time! This spade works with ease and you just feel that you are using a quality product. Never used a spade quite like it. I'm now replacing all my garden tools with Sneeboer tools. 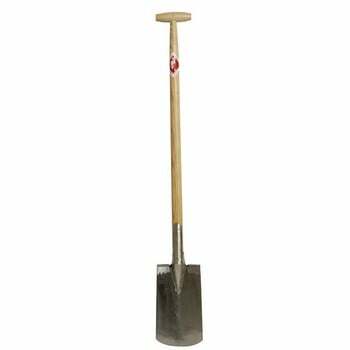 Voted 'Best for Heavy Soil' from the six spades selected.